British police drama Line of Duty, starring Keeley Hawes, returns to GO Stars with a second series premiering on 3 May at 9.00pm. Throughout the month, GO Stars subscribers will also be able to enjoy a range of great movie premieres including The Wolverine, Pacific Rim, The Croods and The Conjuring, among others. 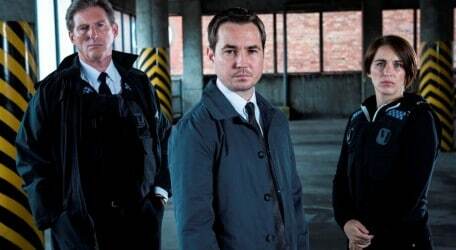 Prior to the premiere of the second series, GO Stars will also be broadcasting the whole of season one of Line of Duty on 1 and 2 May at 10:30pm. Other movies premiering throughout the month include White House Down, The Heat and The Purge giving viewers more opportunities to enjoy performances from some of the world’s greatest actors including Hugh Jackman, Jamie Foxx, Sandra Bullock and Ethan Hawke.